In the third and final book in the TodHunter Moon series, Tod must find a replacement Egg of the Orm before the Castle—and all its Magyk—disappears forever. Perfect for fans of Angie Sage's original Septimus Heap series and Brandon Mull's Fablehaven series. 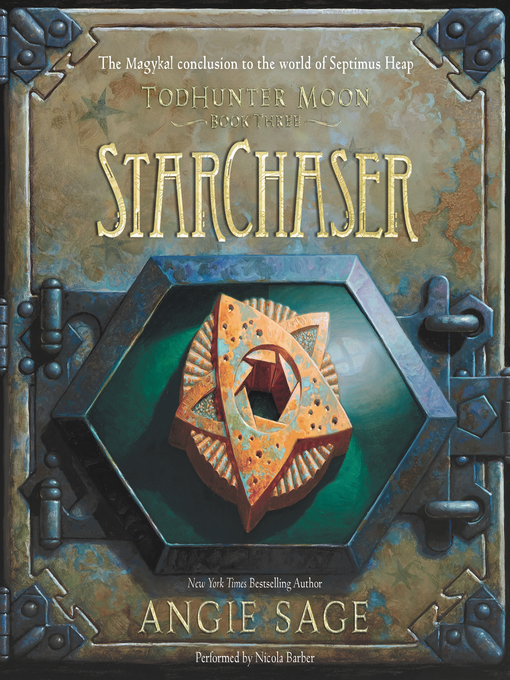 This epic finale to the series praised by Kirkus as "fast-paced, fully satisfying, and ExtraOrdinary" celebrates how hard work, selflessness, and the courage to be who you are can create a harmony that spans the seas and stars.